Pangaa Gang is a wonderful film that deals with the issue of deforestation. 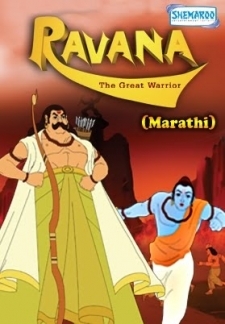 It is the journey of Chintu, Rinki and their friends as they battle the evil forces to protect their beautiful homeland - Shantivan from deforestation. See how the gang of kids save Shantivan. © 2018 Scratchu.com Pangaa Gang | Archana Puran Singh, Sudesh Bhosle, Purbi Joshi, Sweeney Khera, Anubhab Saha, Ashar Sheikh, Koustuv Ghosh, Vinod Sharma - Pangaa Gang (2013) | Marathi Movie | 6.0/10 | Synopsis : Pangaa Gang is a wonderful film that deals with the issue of deforestation. It is the journey of Chintu, Rinki and their friends as they battle the evil forces to protect their beautiful homeland - Shantivan from deforestation. 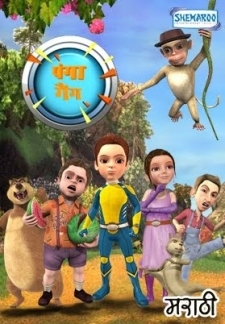 See how the gang of kids save Shantivan.... Watch Online!! !